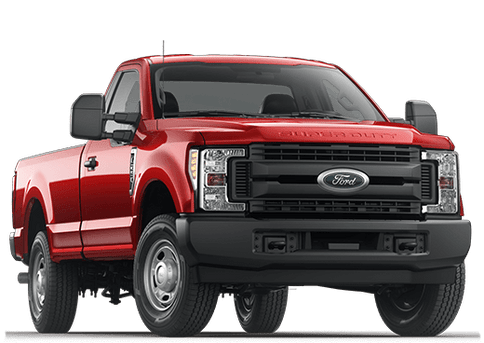 Most drivers will tell you that buying a quality used vehicle can be one of the most rewarding experiences in life; not only are you treated to longevity and durability out of your car, you’ll also be receiving some of the best deals on the market for what you desire. 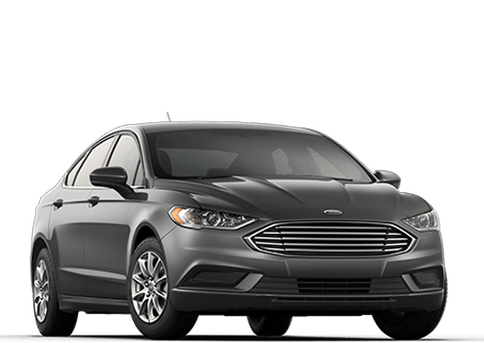 Here at Kovatch Ford, we aim to take this one step further, as we’re proud to sell Certified Pre-Owned Ford vehicles in Carbon County PA! 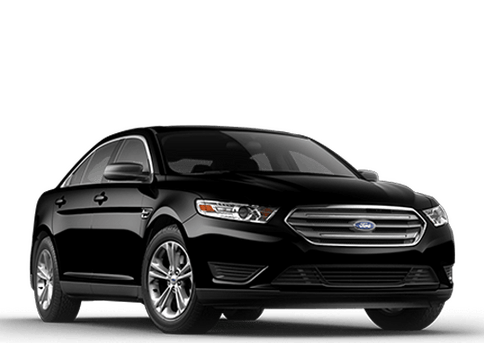 We know that the buying process can be stressful and strenuous, and that’s why we take such great pride in offering some of the best of the Ford model line for great prices and even better quality. Today we’ll show you what our Certified Pre-Owned program entails, how you can participate, and the selection that we currently offer! 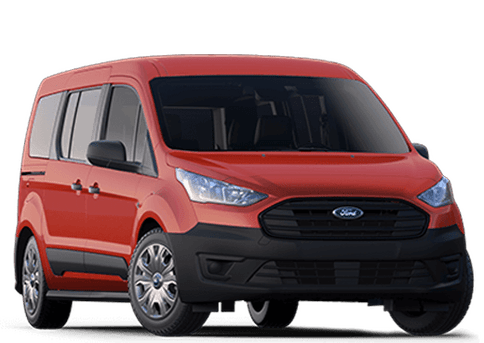 Here at Kovatch Ford we offer something for everyone. 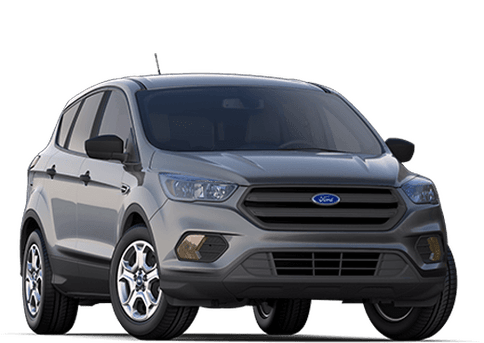 Whether you’re looking for a versatile and functional crossover like the Escape or an iconic, timeless sedan like the Fusion, you’ll see exactly what you’re looking for in our pre-owned inventory. Click the button above to see what we have! If you’re ready to pull the trigger and get behind the wheel of one of our vehicles, keep in mind that getting credit approved for a car loan is easier than ever. The button you see will redirect you to our approval form; simply fill out some basic information about yourself and we’ll be in touch with the next steps! Of course, we never want you to feel like you’re being left out in the cold. 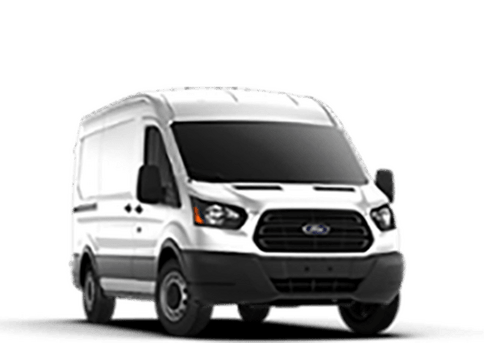 If you have any questions about our inventory, finding the best budget for your current situation, how to schedule service or anything else, feel free to contact us. We’re always ready and willing to help with whatever you need! Sometimes when you’re buying a used car from a dealership it can feel like a shot in the dark to ensure that you’re getting exactly what you pay for. 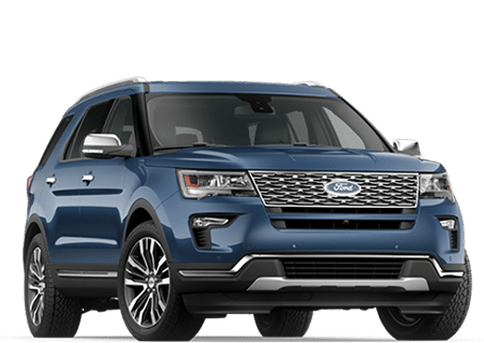 Here at Kovatch Ford we aim to quell those concerns, because you can ride in confidence and assurance that all our certified pre-owned vehicles are ready to last you a long time. 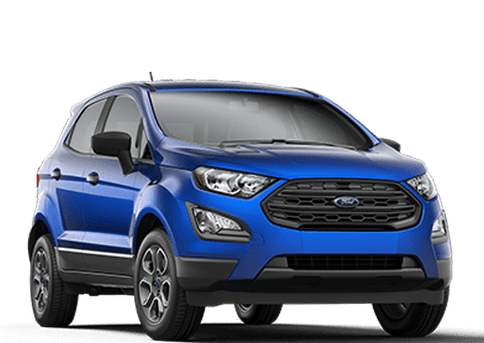 Before any eligible Ford vehicle can be certified, it first must pass a thorough 172-point inspection here at our dealership to ensure that there are no defects or issues that could diminish its performance. 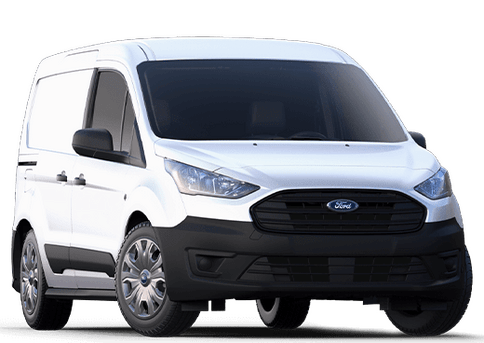 Vehicles must also have clean Vehicle History Reports (supplied by CarFax) and titles, and we will be transparent with you throughout the entire process. 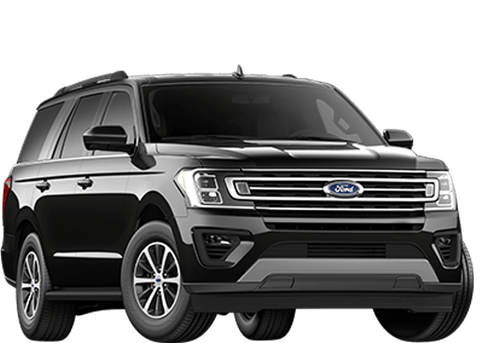 The benefits to you are enormous should you opt for a Certified Pre-Owned vehicle from Kovatch Ford. 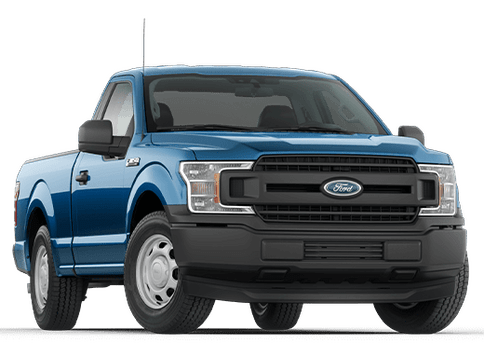 You’re treated to 24-hour roadside assistance and Limited Warranty Coverage that covers over 1000 parts and accessories that all help your Ford vehicle run smoothly. 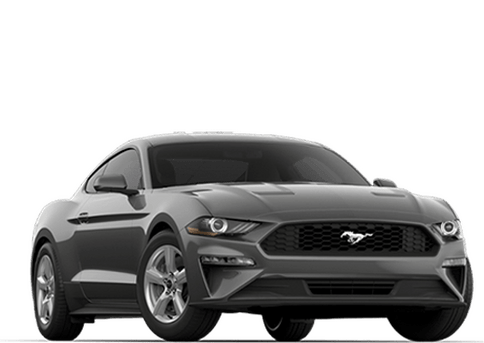 Better yet, we offer incredible financing option on our CPO vehicles, so you can rest assured that you’re getting the best quality and value out of your vehicle! 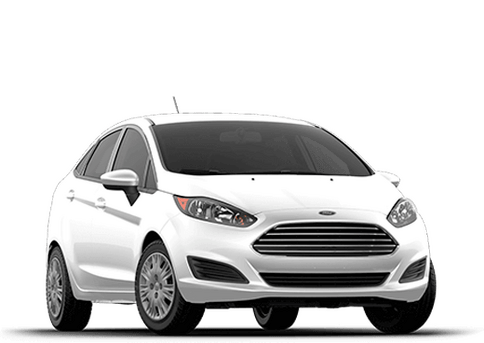 If you have any questions about our Certified Pre-Owned program, feel free to contact our sales team here at Kovatch Ford. We’re always willing to help with whatever you need assistance with, so stop in and see us today and get behind the wheel of your next favorite car!